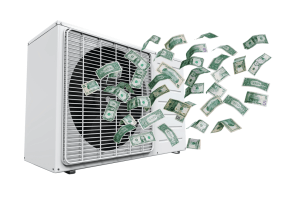 Schedule your free Russett Southwest Corp. energy efficiency and duct leakage test. After your screening, we will confirm in writing the TEP rebate eligibility. When you decide to replace your existing equipment with qualifying new equipment and have your ducts sealed, we will use CheckMe!® computer diagnostics to confirm a proper installation. Your rebate will be a line-item credit at the time of invoicing. Russett Southwest Corp. is a TEP Efficient Home Program participating contractor.